Create classic and contemporary styles for the modern age with "The Daddy" classic wax. 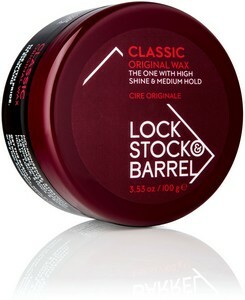 Gives natural shine with a medium hold. Add to damp. or dry hair, rub a small amount between the fingers and apply to hair in sections.